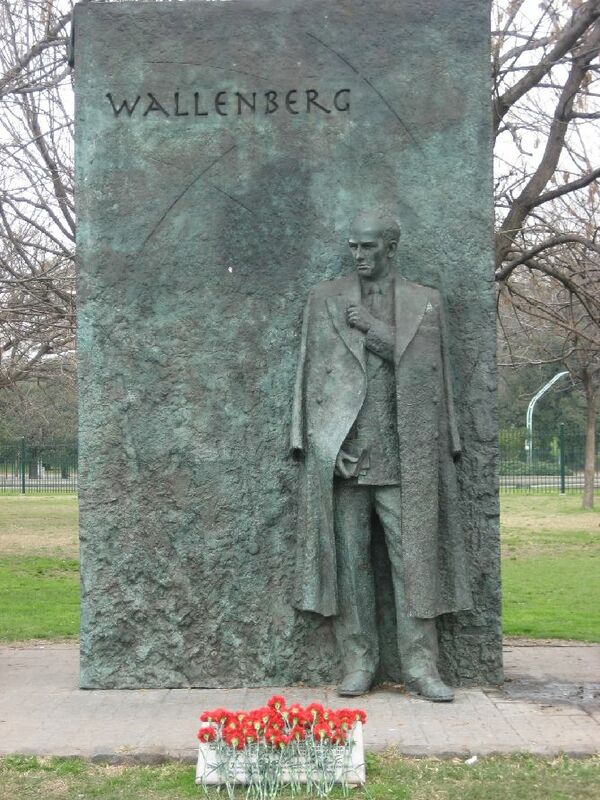 On September 14, 2006, the Buenos Aires City Congress passed a law proclaiming August 4th as ”Raoul Wallenberg Day”. For the first time in South America, a capital city dedicates one of the calendar days to remember the deeds of the diplomat that saved tens of thousands of lives during the Holocaust. 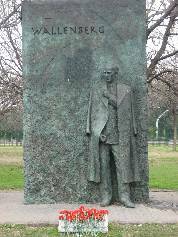 The project was fostered by Buenos Aires’ Mayor, Jorge Telerman, following an idea of the International Raoul Wallenberg Foundation, and was approved by the Culture and Human Rights Commissions of the City House of Representatives. Congressman Tom Lantos (D-CA), only Holocaust survivor ever to serve in the US Congress, sent a letter of endorsement to Buenos Aires’ Mayory Jorge Telerman.